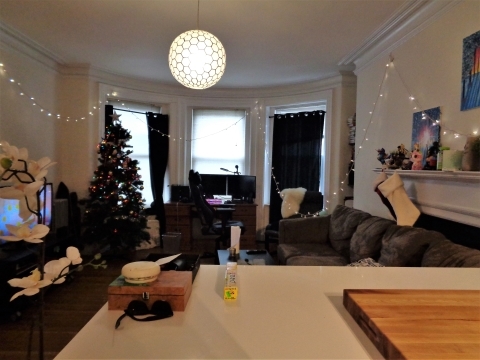 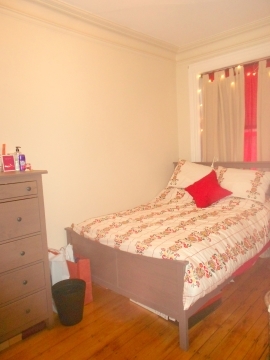 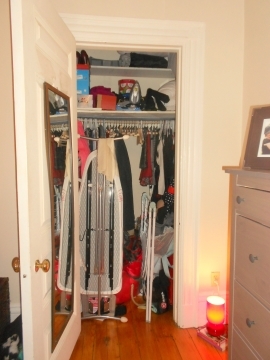 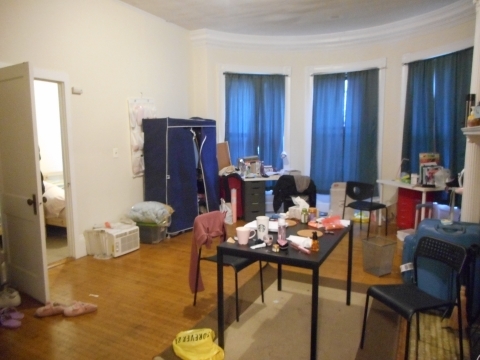 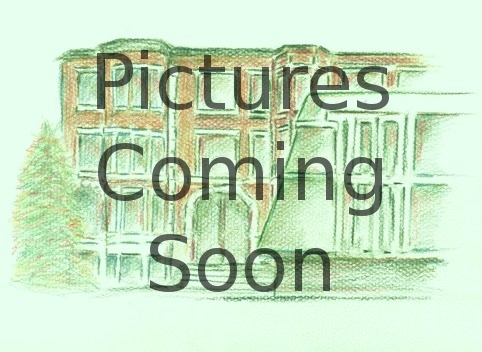 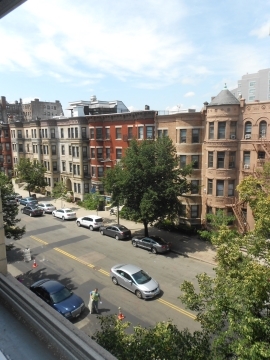 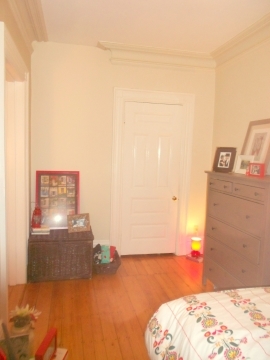 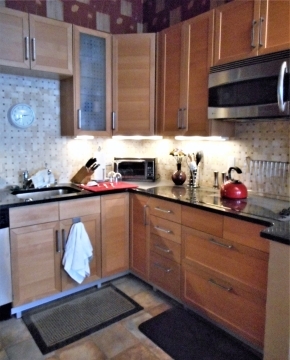 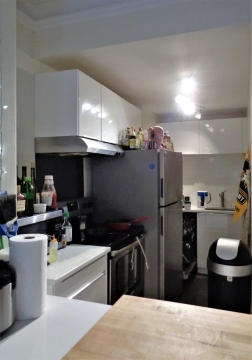 Excellent Beacon St 1 bedroom in BU South for 9/1/19! 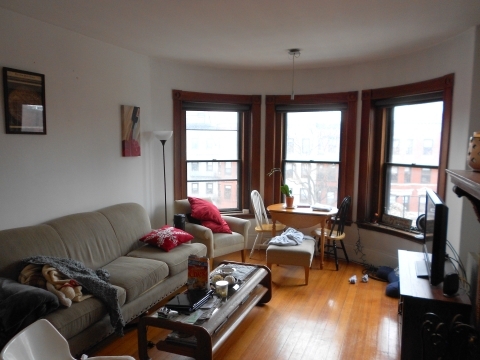 Snag this awesome apartment while you still can. 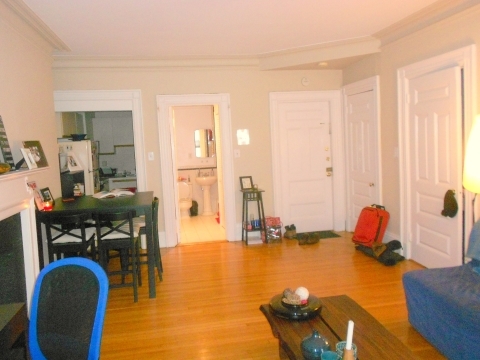 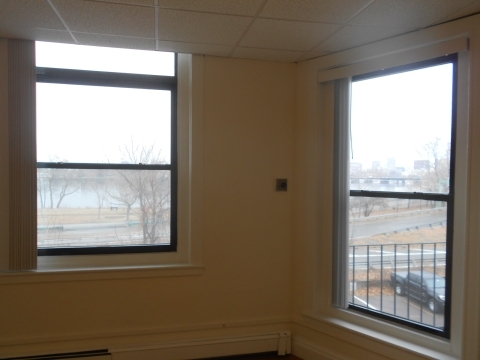 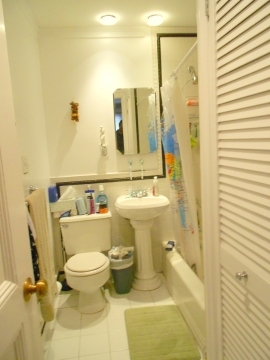 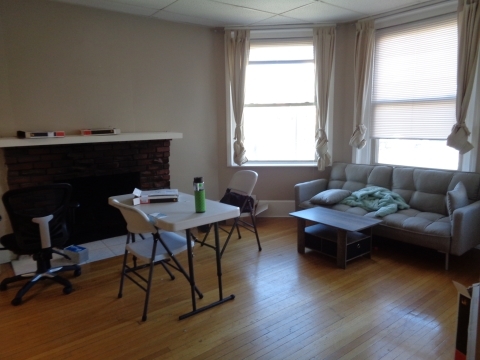 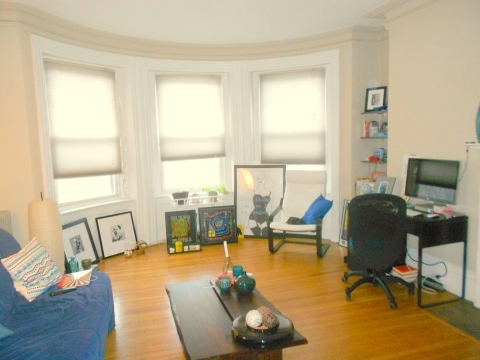 This apartment is a large one bedroom with hardwood floors, bay windows, fireplace, second floor front unit. 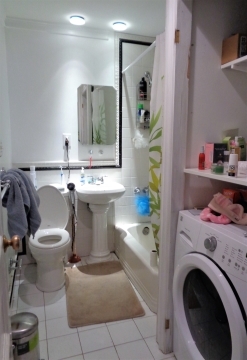 The apartment also features laundry in the building!